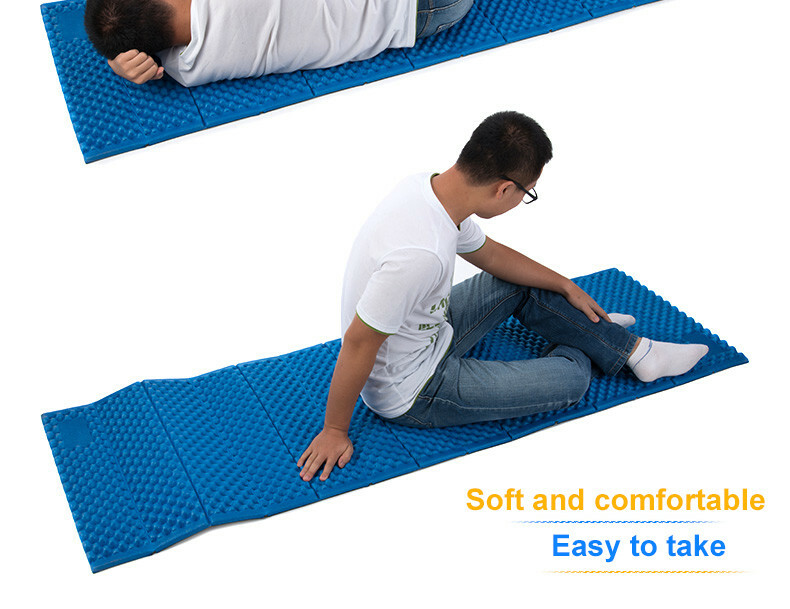 New arrival, excellent quality with exquisite workmanship and reasonable price. 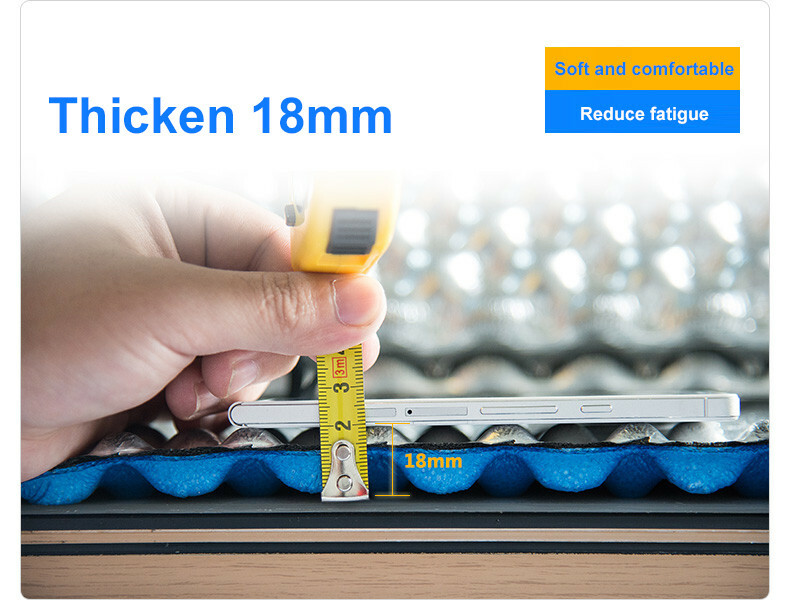 Aluminum Film,IXPE+EVA material, Moistureproof, dustproof, soft and comfortable, easy to take. 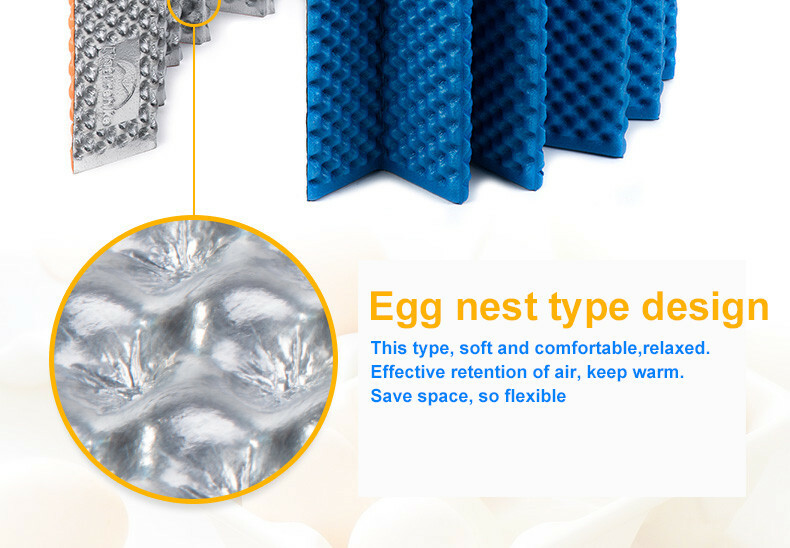 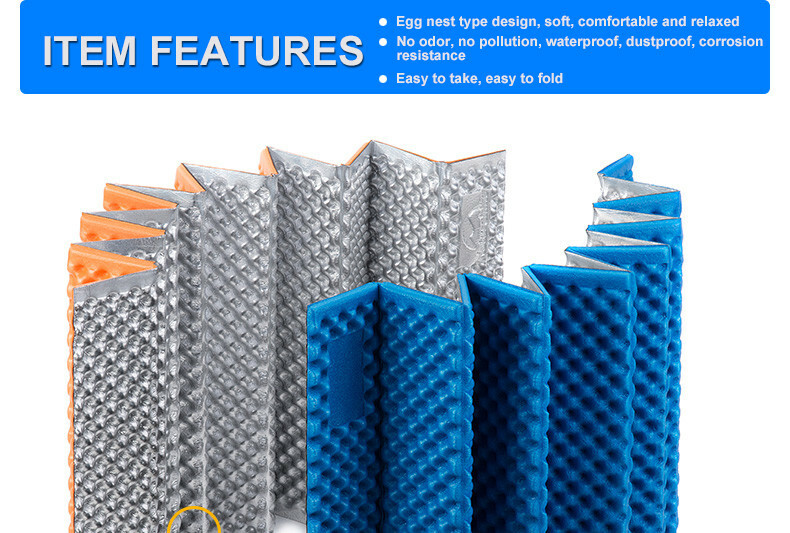 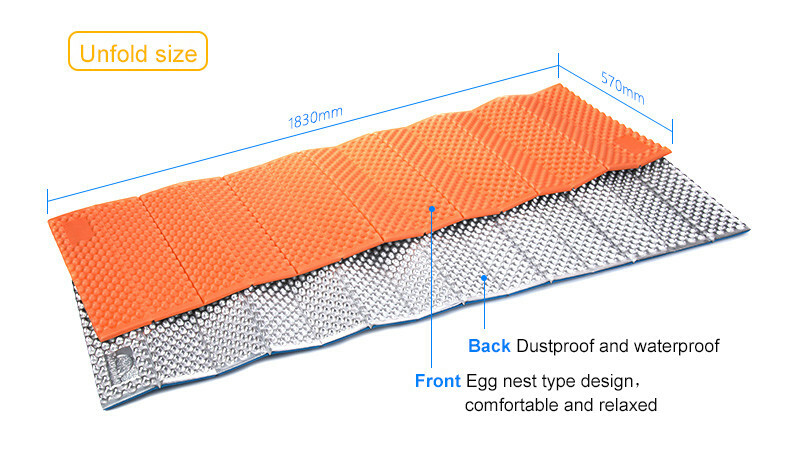 Single Double-sided foldingmat, 2 colors available,0.38kg only, Camping Egg Slot Mat, outdoor life essenstial. 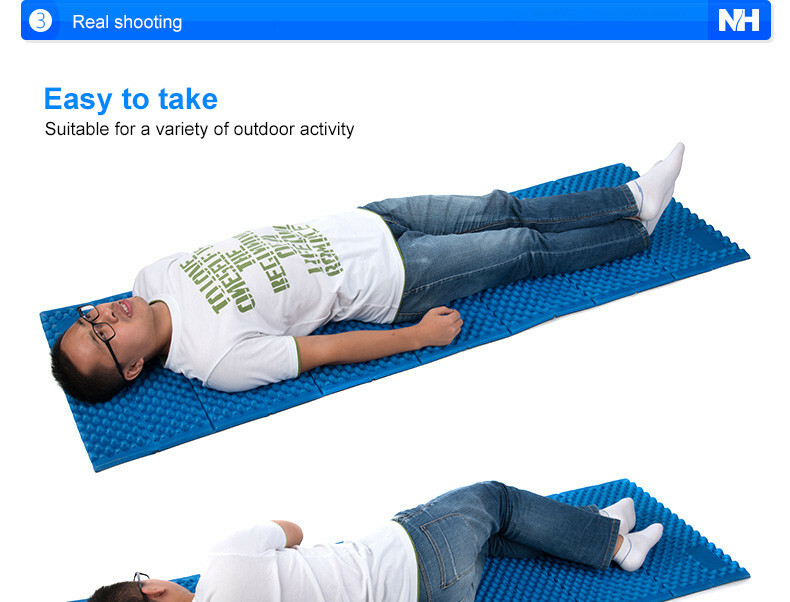 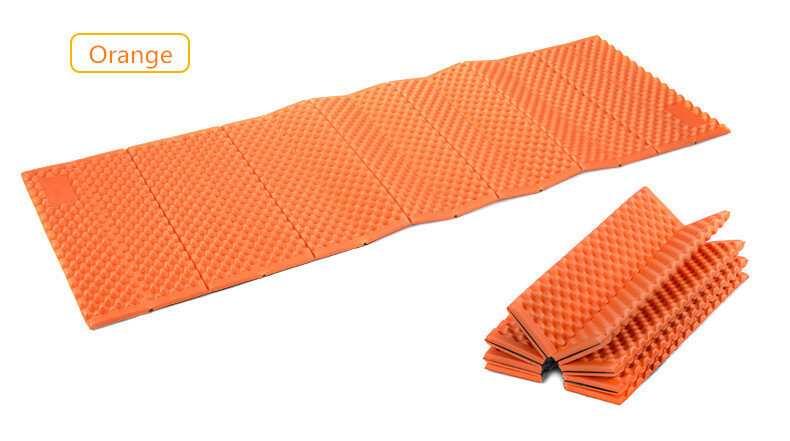 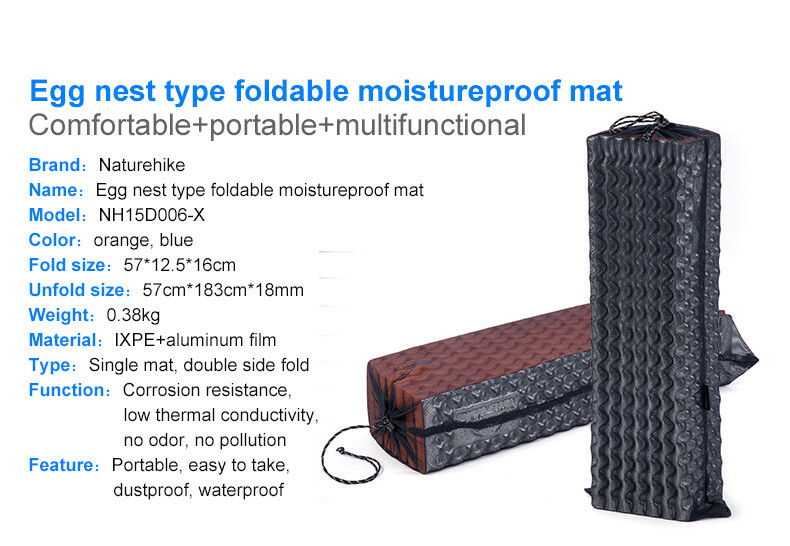 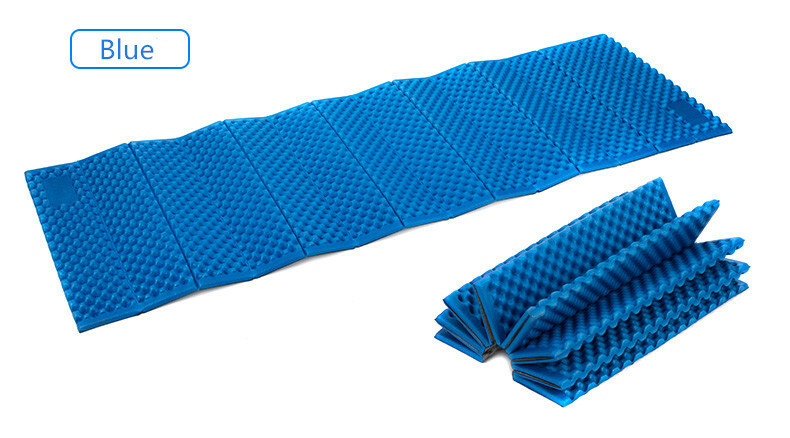 Outdoor foldable picnic pad, multifunctional, meet your outdoor desire. 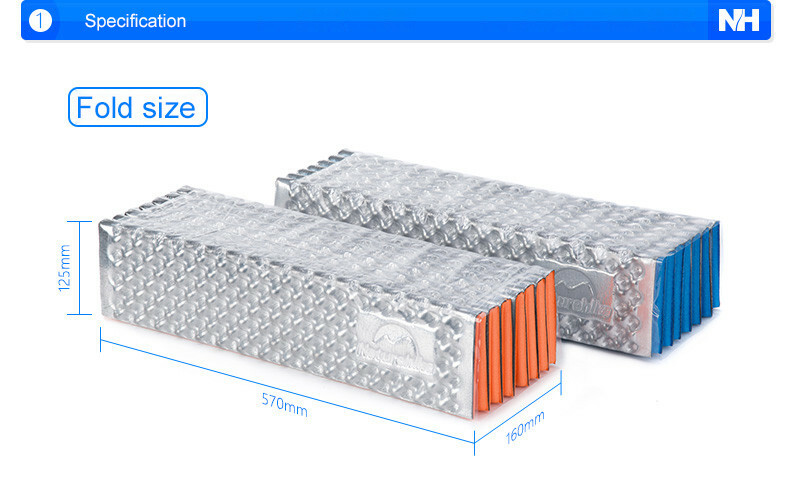 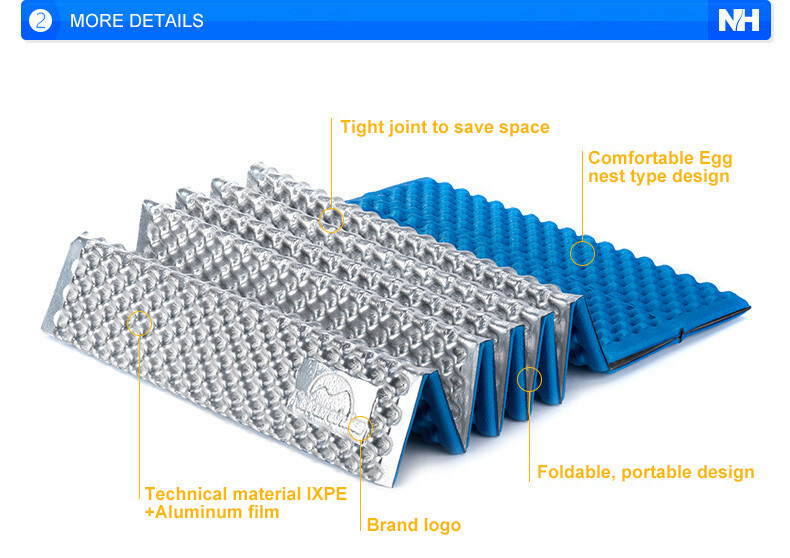 Portable design to save the space, quality IXPE Material with perfect apperance design. 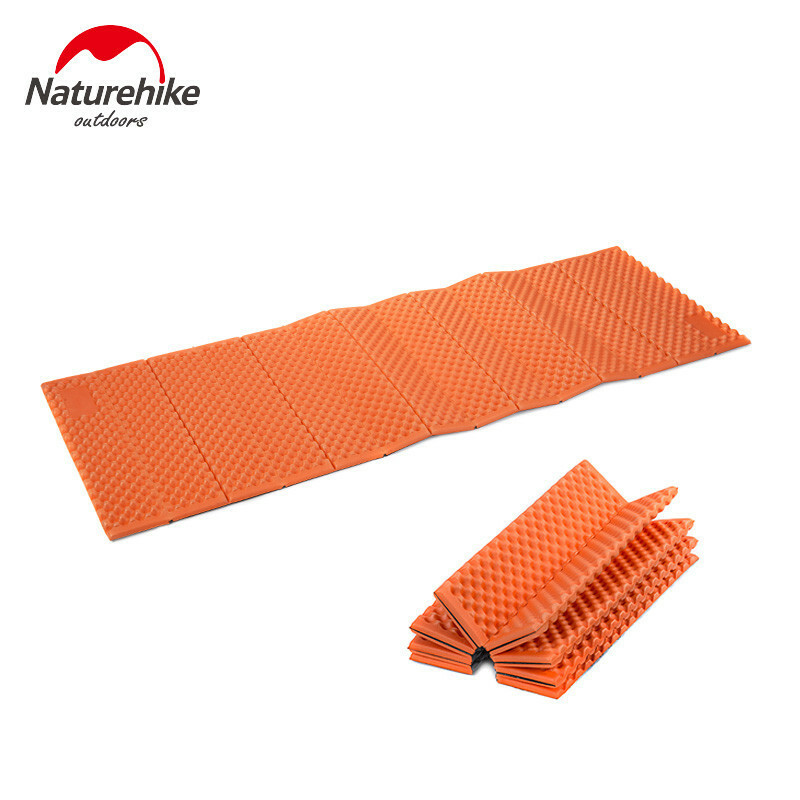 Suitable for a variety of occassions, camping, picnic, holiday, tourism, cycling, fishing, climbing a mountain and so on.